Take your relationship to another level by sending your lover a surprise on this Rose day. 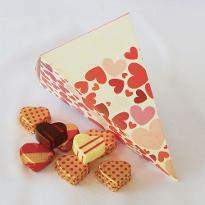 Choose and send the elegant Rose Day gifts to your lover, and they will always remember how you made them feel special. 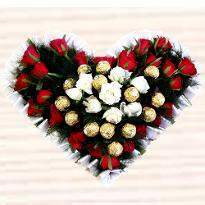 Order Rose Day gifts in Chandigarh and get the fast delivery on the same day at your specified time. So start shopping online with Winni, as we have a vast amount of gifts specially chosen for the Rose Day. Roses are the symbol of love, care, affection, respect, purity and perfection. Its majesty and beauty can win the heart of everyone and fills them with happiness. 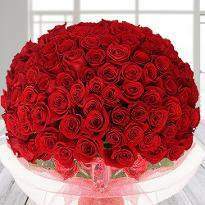 That's why we celebrate and welcome the awaited Rose Day with lovely red roses. It is the perfect way to define the deepest feeling of heart to your beloved. 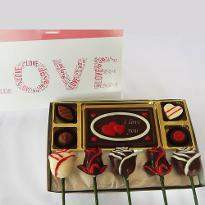 Rose Day is all about the love and Rose Day gifts play a very vital role in expressing your feelings. 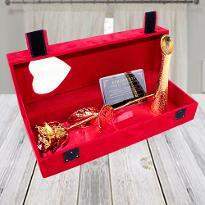 Winni presents the vast range of Rose Day gifts that you can pick for your special one. 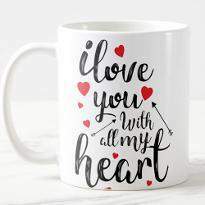 When you can't express your feeling with words, then a lovely gift can do it in an easy manner. 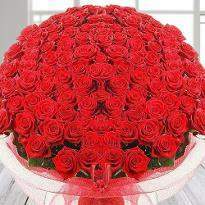 The color and charm of red roses call the sprite of true love and care. Therefore our gifts also include lovely arrangements of red roses along with some other complimentary products to add more joy to the celebrations of this special day. 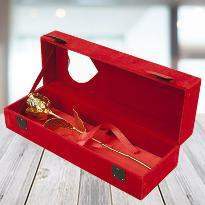 So, pick the best Rose Day gift to convey your message. 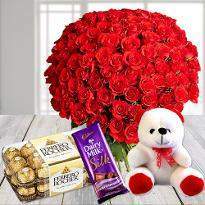 If you are away from your loved one living in Chandigarh and wants to send Rose Day gifts to them then Winni is the best platform for you. 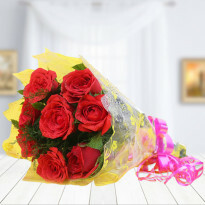 Now you can easily send Rose Day gifts to Chandigarh with few clicks at Winni.in. Our Rose Day gifts add the magic to your relationship and enhance the bond between you and your partner. 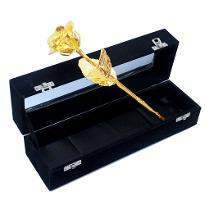 Send the stunning Rose Day gifts to your loved one seated in Chandigarh. We assure you to send all gifts on your convenient time without any hassle because it's our first priority to take care of the customer. So don't think more! 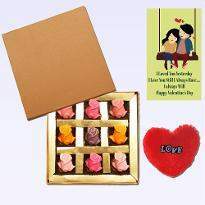 Visit us today to get the hassle-free online Rose Day gifts delivery in Chandigarh. Go ahead! 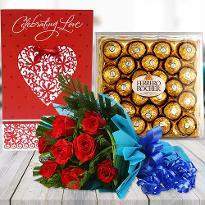 Everyone plans to make a Rose Day, full of romantic memories for their partners by giving roses, flower bouquet, chocolates, teddies or many gifts. 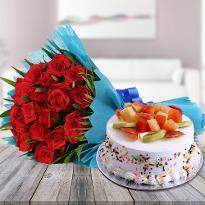 If you're thinking to send Rose Day gifts to your special one residing in Chandigarh then Winni is the perfect platform for you. 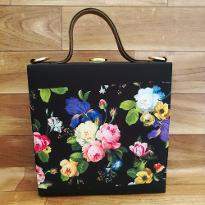 You can buy a yummy cake along with eye-catching floral beauties to give a good start in the morning. 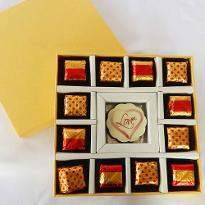 Winni provides the vast range of Rose Day gifts which are ideal for the event as well as perfect to enhance the bond of lovers. We provide the online delivery services so that you can mark your presence on such a special occasion even if you are unable to meet with your lover. 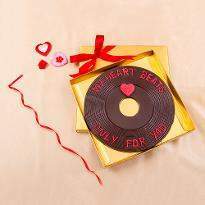 There will be no boundaries for the happiness of your special one when they got these lovely gifts at midnight. 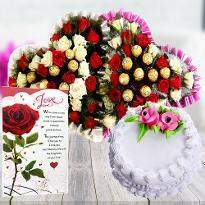 Make this Rose Day memorable one by sending stunning Rose Day gifts. 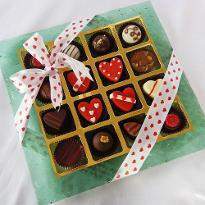 Winni offers a hassle-free Rose Day gifts in Chandigarh so that you can send your love in form of gifts. Thus, you can trust our reliable services and be sure your gifts will be delivered at your desired time at the right place in Chandigarh. 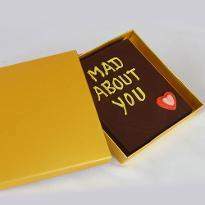 It's best for those who are in a long distance relationship and want to mark their presence on such a special event. Spread your love on this season of love and make someone feel special. 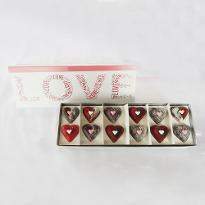 Make your loved one feel more special on this day of love and take your love to new heights with special Rose Day gifts.